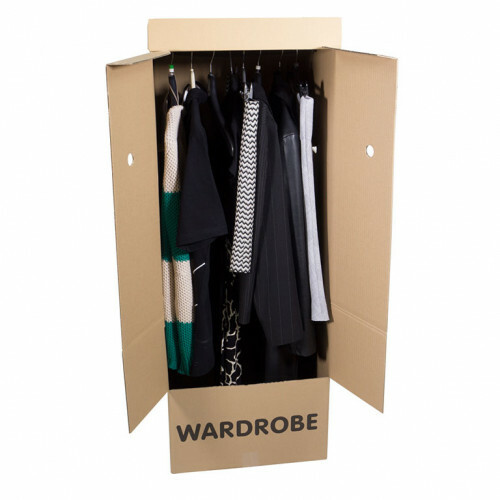 Cardboard wardrobe boxes are great for transporting clothes with out getting clothes creased. This boxes come with an integrated hanging rail. Wardrobe boxes are manufactured from extra strong cardboard to ensure stronger protection of your clothes. Wardrobe boxes have a opening door for easy access, so hanging clothes is very easy, also wardrobe boxes are a great way to store away seasonal clothing. Could not believe they arrived so quickly and they were of a good quality. Arrived on time, easy to assemble. The boxes are sturdy and easy to pack. Good value and good service. 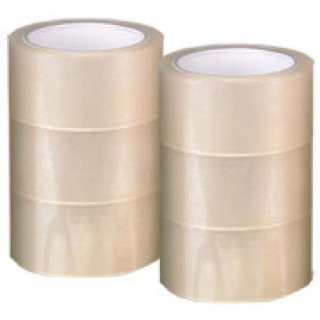 Reduces the stress factor involved with moving.